The Mother Earth Network is a social ecodata network. 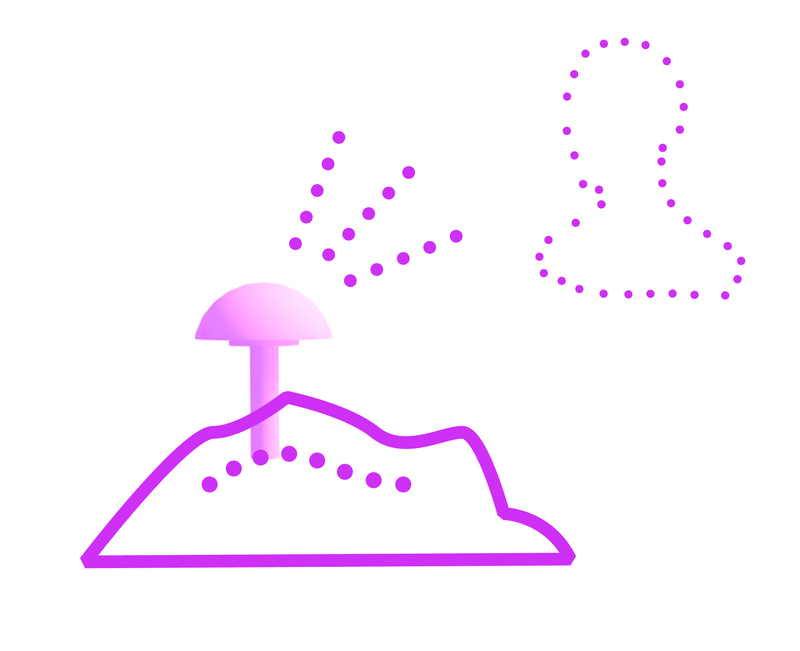 We are creating an visual and textual language between humans and ecology, in order to provide actionable advice how to improve your local enviroment. What is the Mother Earth Network? Being part of the Mother Earth Network is about wanting to see the world differtly. Feeling proud to be human and to use our skills to mentain the earths ecosystem. It is about feeling connected to our surroundings and each other. 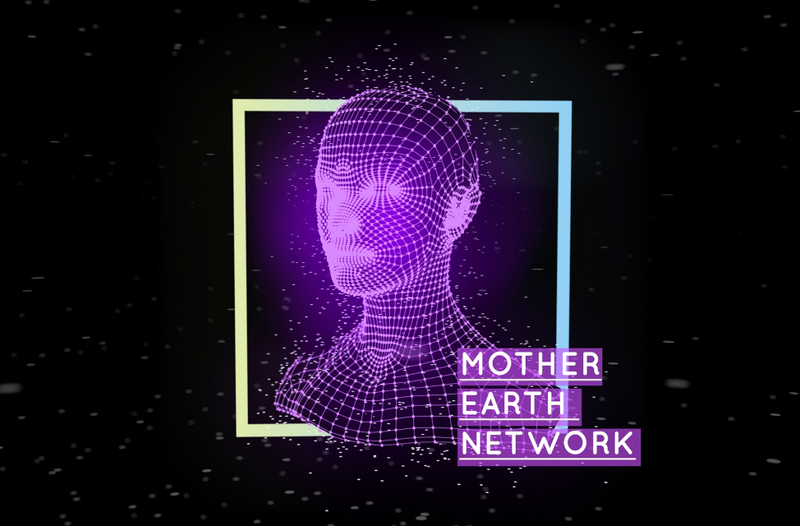 The Mother Earth Network is a community of earth-lover, tech-lovers, science-lovers and life-lovers. Joining the community is free. We will keep you updated about our new developments We are happy to invite you to join group conversations, exhibitions and lectures. Feel like joining? - CLICK HERE! The goal of the Mother Earth Network is to create a global network within the next few years. It is an idealistic, but technically doable project. To realize the project we collaborate with different partners like the scientific institutes RIVM and KNMI. Feeling excited about the project? Join and think along! The Mother Earth Network is a new way for people to communicate with, listen to and feel empathy for our planet. Data of the planet will be uploaded into one big network: the mother earth network. Not only scientists will upload their knowledge into the network, but all over the world citizens will be able to collect data with the data collection kit. 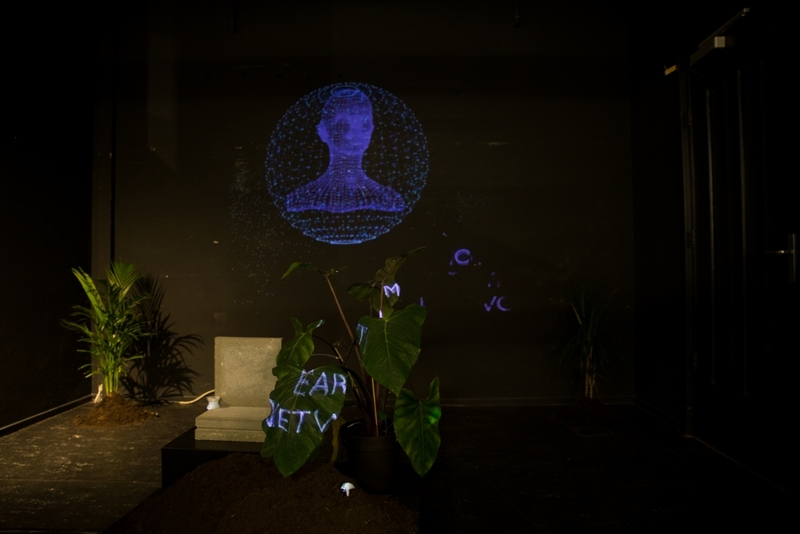 The kit exists of the data collectors : water, air, soil and plants. After uploading the data into the network, it will be translated into a human-like story and visualization by an artificial intelligence. Imagine yourself standing in your garden. 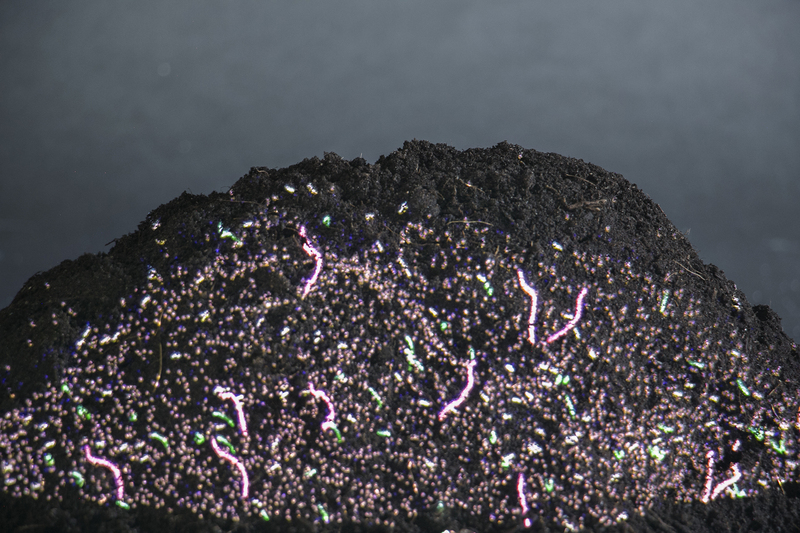 By Placing the data collector into the soil of your backyard, you are able to talk to Mother Earth. She will ask you to remove several stone tiles so she can take a better and deeper breath. After which she emphatically ask whether you have taken a moment to take a deep breath today. By evoking empathy, understanding and compassion for our surroundings, people will be intrinsically motivated to live in a more sustainable way. Slowly mother earth will get a more persistent role in our society. Who is behind the Mother Earth Network? Elise Marcus is the founder of the Mother Earth Network. 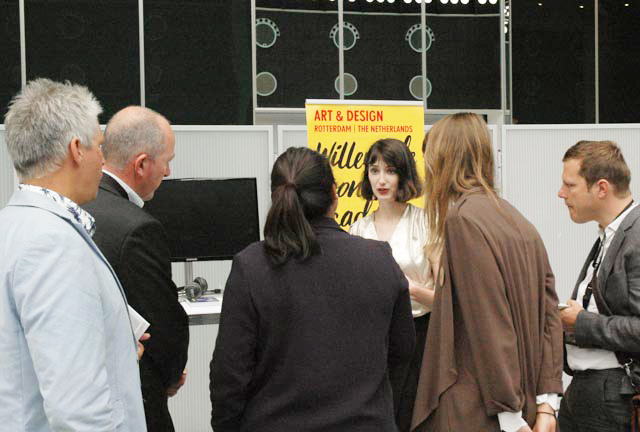 With her concept, she won the Drempelprijs award for social design. Her goal is to realize the Mother Earth Network in order to change current systems and create a sustainable world. Click here - if you want to visit the website of Elise Marcus. Omotola Bolarin joined the Mother Earth Network because of his love for the concept. With his knowledge of artificial intelligence philosophy, experience with data strategy, and growing interest in network analysis applications, he contributes to the creation of the digital network. Eric Kamst is a microbiologist and entrepreneur. He joined the Mother Earth Network because of his interests in the scientific side of the project. He uses his experience and connections within the scientific field to maintain the scientific quality and connect different fields with each other. Paul Noordhuizen is a Software developer and manager. He is proud to be a part of the Mother Earth Network and to apply state-of-the-art technology to reach our ambitious goals. With his experience within the software industry, Paul contributes to creating an innovative software product.